Audioboom / OTLS #126 - Do You Beliebe? 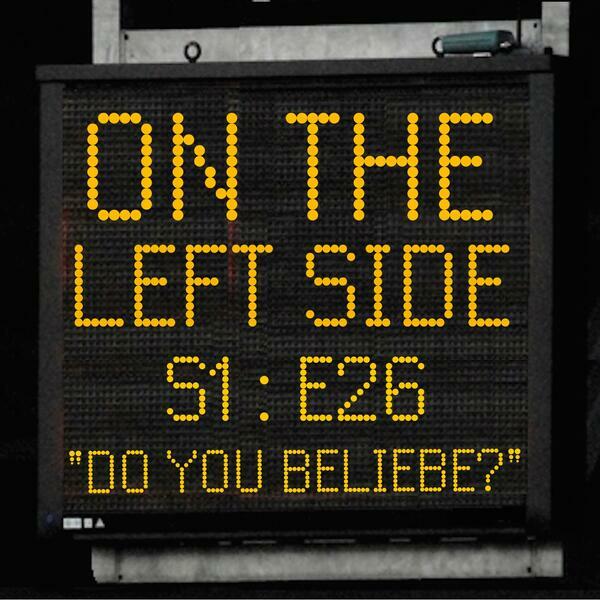 OTLS #126 - Do You Beliebe? Now that everyone has officially decided that England are going to win the European Championships we can turn our attention to the other side of football. This week THE Alternative Football Podcast manages to find what could be a massive positive if the three lions exit the Euros early, locate the ONLY person in the UK who doesn’t want Leicester City to win the Premier League and pray for the future of TV football coverage. Enjoy. On The Left Side is a Paint Your Headphones production for Abrupt Audio and was written and produced by Jim Salveson and Ant McGinley. The show is recorded using a Blue Yeti Microphone, Tascam DR100 digital recorder, and edited using Adobe Audition Creative Cloud. The OTLS Theme Tune "Don't Care" is written and performed by Katalina Kicks. If you want to get in touch or send us free stuff you can find us here: hello@ontheleftside.co.uk or tweet us @ontheleftside. A new episode is released every Monday. Tottenhamமில் இருந்து வெளியேற வேண்டும் Kane! தனிப்பட்ட நிபந்தனைகளுக்கு இணங்கினார் Kane !